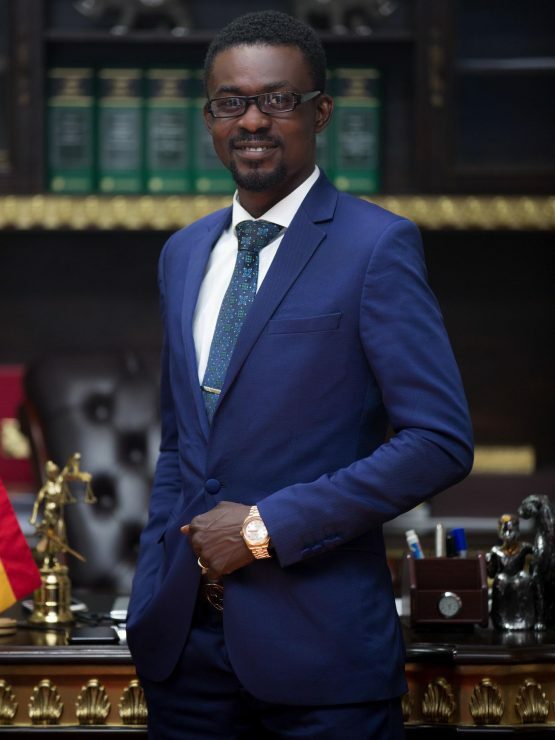 The CEO of Menzgold Nana Appiah Mensah popularly known as NAM 1 has won his court case in Dubai. NAM 1 has been in Dubai cell since November 2018 over a gold deal gone bad. A Dubai-based businessman reported Mr Mensah for fraud in May 2018. Unaware that he was on the Dubai police’s wanted list, Mr Mensah went to the Emirates with the hope of receiving a huge amount of money due him as a result of his earlier transactions with the Emirati, only to be arrested when he presented his passport to undergo immigration formalities.